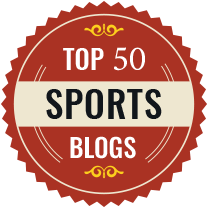 Dropped Players Support Group With Rooney, Yaya Toure And Sakho! 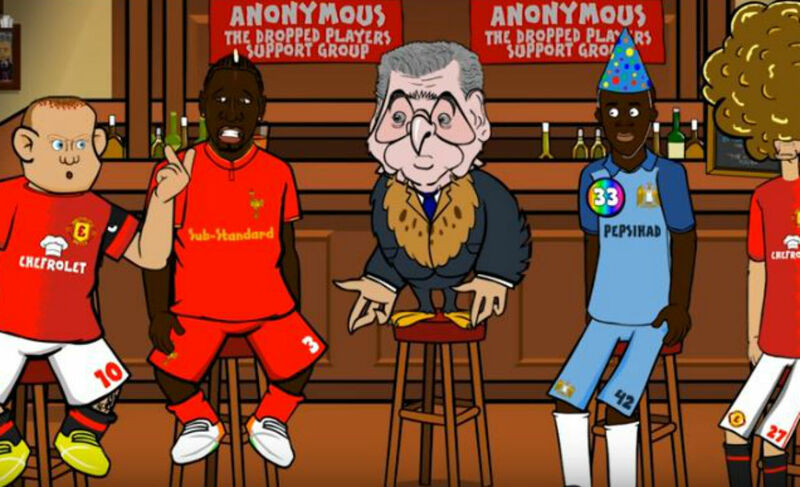 HILARIOUS: Dropped Players Support Group With Rooney, Yaya Toure And Sakho! Getting dropped from the first-team isn’t exactly any footballers dream, it gets worse when the team performs better with you sitting on the bench (ask Wayne Rooney). This hilarious video featuring Wayne Rooney, Yaya Toure, Marouane Fellaini and Mamadou Sakho will blow your mind as the four superstars try to find out a way to get back in the starting eleven.